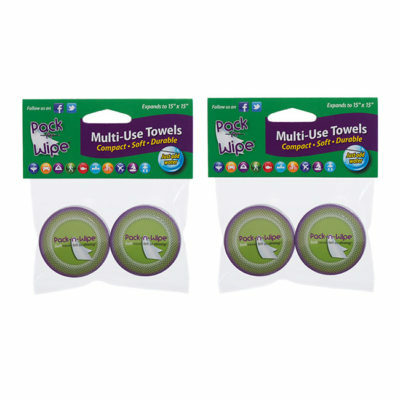 Pack-n-Wipe® compact towels are portable and absorbent. Soft to the touch, yet tough and durable. Wash and reuse again and again! Be prepared! 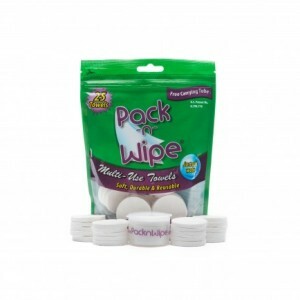 Get Pack-n-Wipe today.